Running through the Storms: What does a School Social Worker do on a day off? What does a School Social Worker do on a day off? Working full time now definitely has its benefits in terms of healthcare and continuity for kids. It's tiring day in and day out. I can't blog as much and I don't get things done like I used too. I took a personal day Friday and was planning on getting my car fixed for a recall, but that didn't happen as planned. Seems like those things never do sometimes, so it's been scheduled for a later date. What better way to go spend the day and buy therapy materials? As a person trying to get out of student loan debt, I am super careful about what I purchase for school. We want a house,kids, ect. 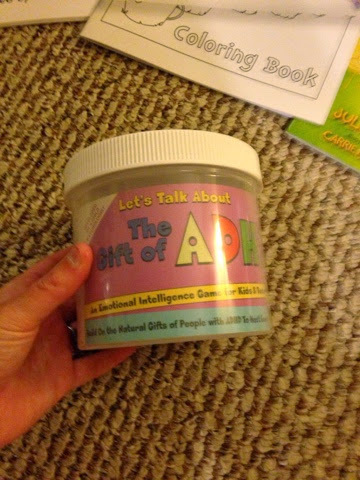 However, we only get a $50 budget every year, which in the therapy world buys you two games, if you are lucky. When my husband had the day off too and the car thing didn't work out, I said lets road trip it! So we did! Off we went to the Self- Esteem shop, which is the only shop where you can buy any product for any type of therapy. It's amazing. Cancer, grief, incareration, anger, ADHD, Bullying, mediation, women's issues, infertility, loss, changes in family, games, ect. This place is awesome!!!! Well, I walked away with a lot of items and spent over $200, out of pocket.EEKkk!! 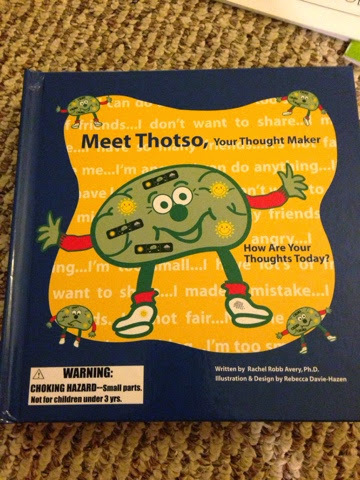 I'm so excited for this book on Thotso, the thought maker. It was quite expensive and I really wasn't sure if I should buy it or not, but it's so interactive. 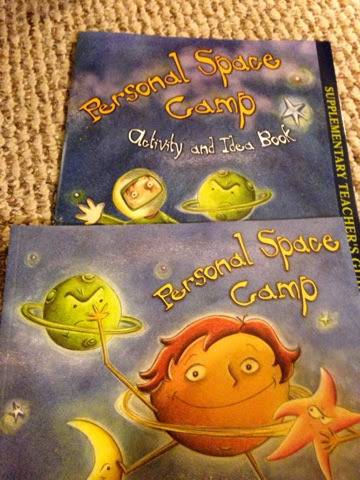 I also have never really found a book on thoughts and one that helps kids who don't understand why they have good ir bad thoughts, so I really thought this would be worth the $40. 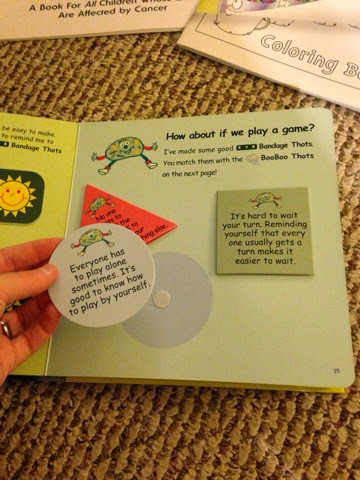 Kids love games and so do I! Games make everything so fun. 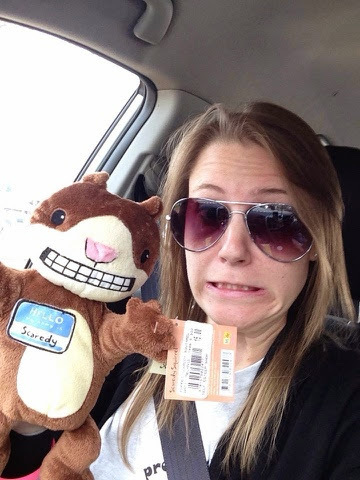 Many of my students have ADHD, so I'm always looking for things to help with impulse control. Several of my students are not medicated, which is completely fine, so I am always looking for alternative ways to help them stay focused in the classroom. 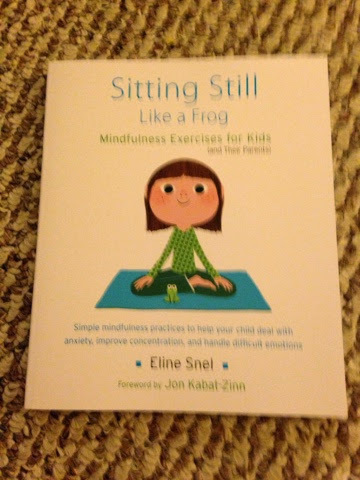 I'm exciting about this book "Sitting Still Like A Frog" because I hope to be able to teach some of my wiggly students how to learn to be more mindful of their bodies. I'm excited to learn myself too! 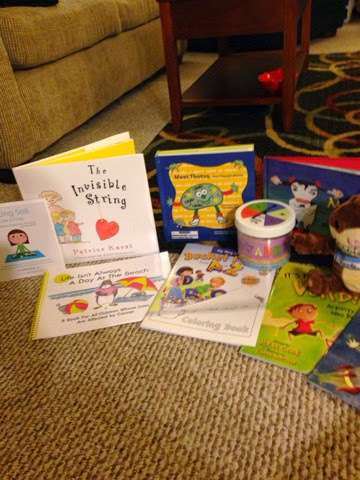 These are just several of the therapy supplies I was able to purchase. This is my Christmas gift to myself and I'm excited to use all of these educational tools with my students. I can't wait to continue to build my therapy supplies, I just need to find a money tree. Q: What do you do on a day off? What kind of Christmas gifts do you give yourself? What do I do on a day off? My wife wakes me up with the spontaneous idea to drive across the state. It was a great day, especially going to Bronners. 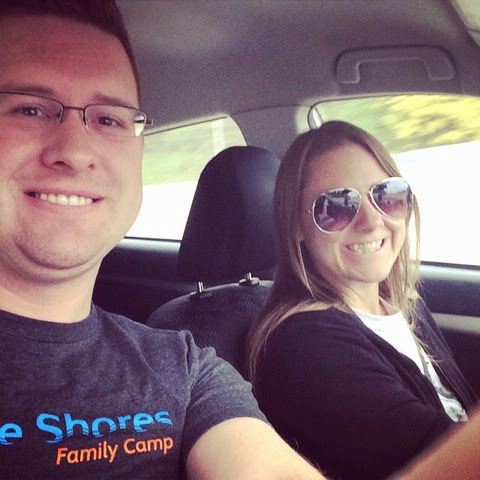 When and where should our next road trip be? You're so silly!!! 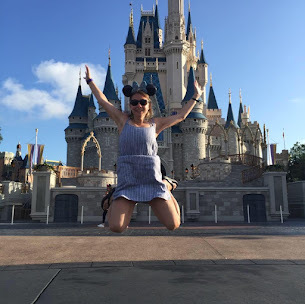 Let's go to Disney on a day off! !